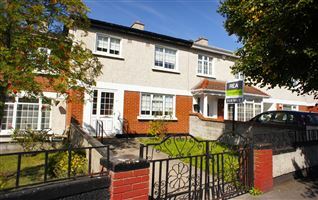 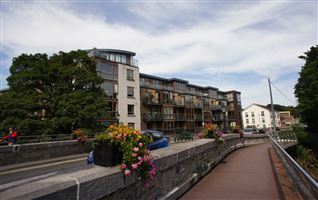 Rea Fitzgerald Chambers are delighted to present this stunning property to the market! 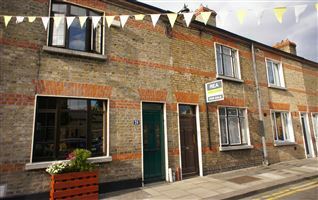 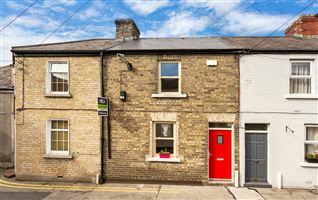 Totally renovated and architecturally inspired two-bedroom artisan cottage, superbly located in the fabulous Stoneybatter. 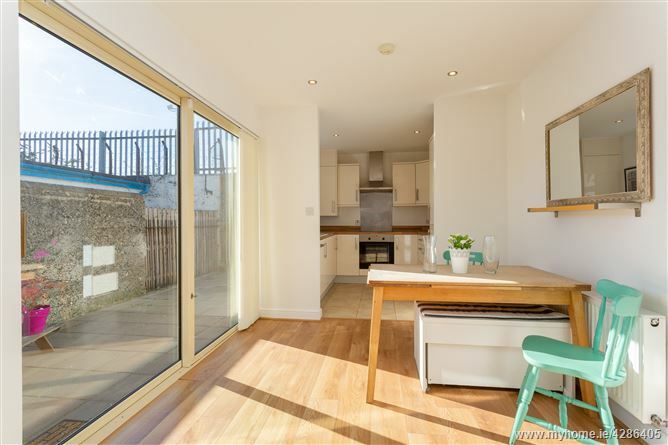 The convenience of this location is second to none, with popular eateries, shops and pubs on your doorstep, along with a vast selection of other amenities in close proximity. 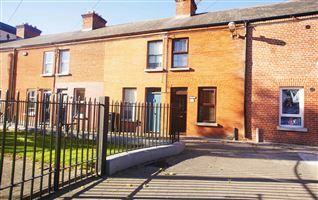 The LUAS at The National Museum is only a short stroll away as is the DIT Grangegorman College Campus, The Law Society & The Phoenix Park. 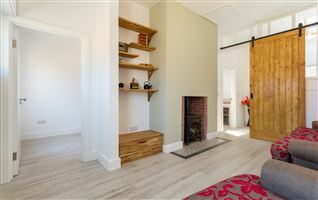 The specification within is most impressive, light, space, design and finish combine to make this property something truly special. 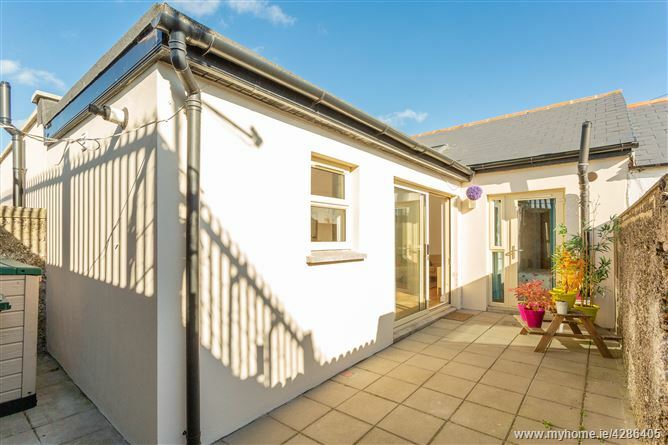 The accommodation comprises entrance hallway, bright spacious open plan living/dining area with fully fitted kitchen, full bathroom and 2 double bedrooms. 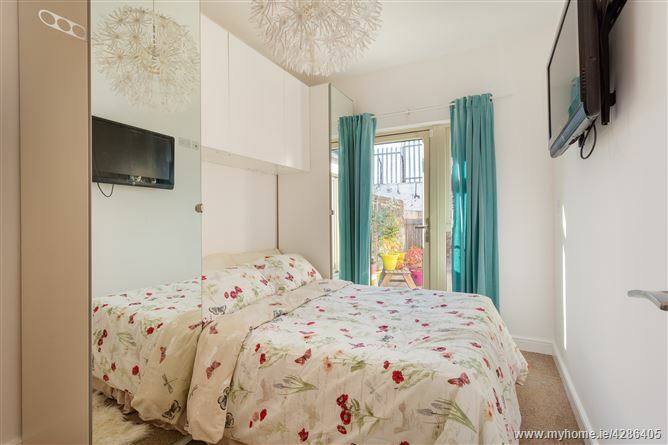 There is disc parking to the front of the property and a beautiful, spacious West facing patio to the rear which can be accessed by both the main living area and the master bedroom. 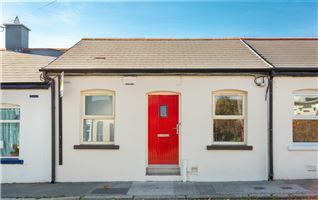 The property benefits from gas fired central heating, double glazed windows & doors, is alarmed and has been re-roofed, re-wired, re-plumbed and insulated throughout. 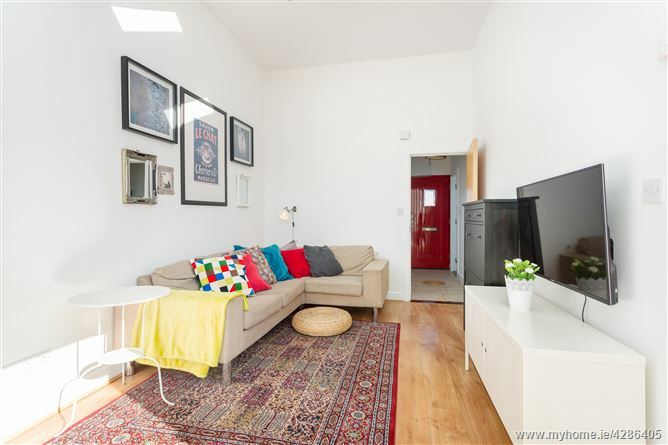 Viewing is a must! 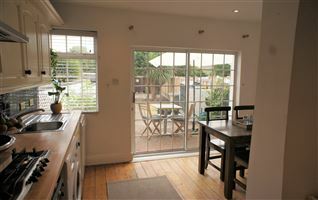 Through front door to L shaped hallway with tiled floor, alarm panel and storage press. 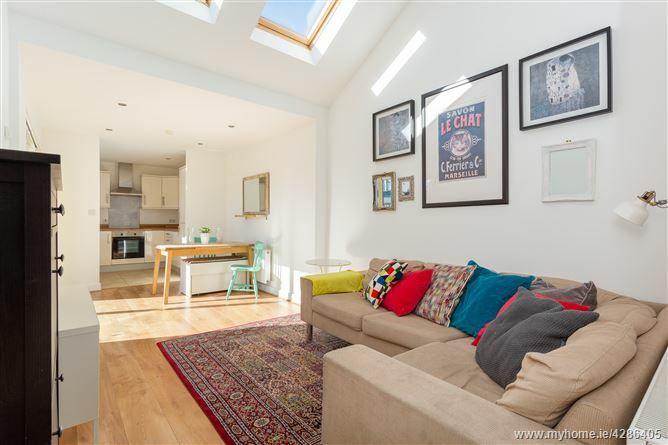 2 velux windows & large patio doors flood this open plan room with natural light. 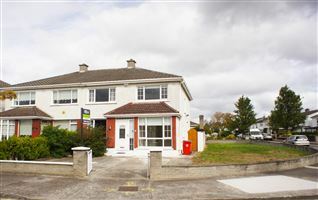 Located to the rear of the property, features include semi-solid wood flooring, ample dining space, spotlights and access to large rear patio is from here. 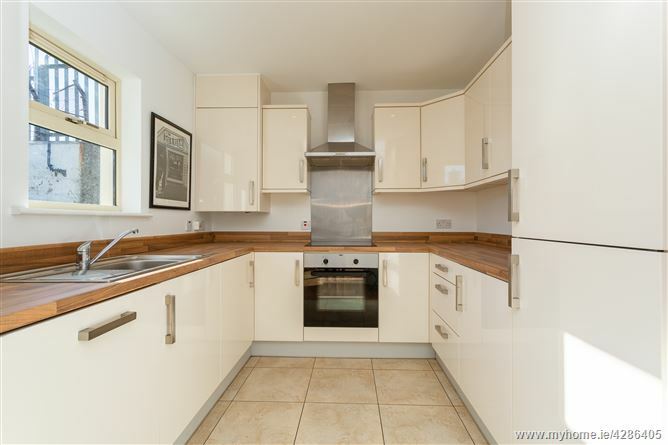 Modern fully fitted kitchen located to the rear of the property, featuring high gloss cream fitted units, tiled floor, spotlights, integrated electric oven/hob & extractor fan, integrated fridge/freezer, integrated dishwasher & integrated washing machine. 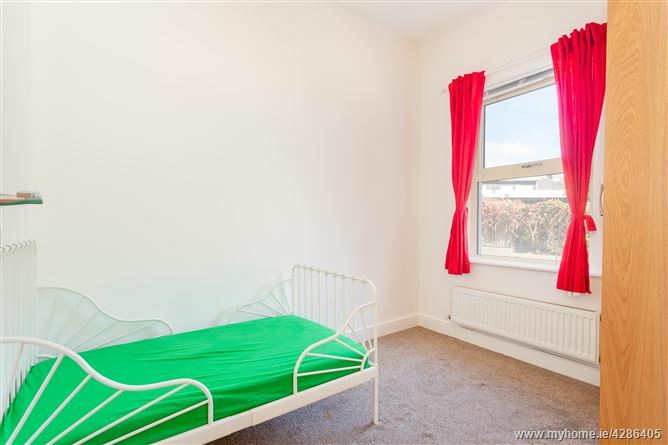 Bright double room located to the rear of the property with built in wardrobes and French door leading to rear patio. 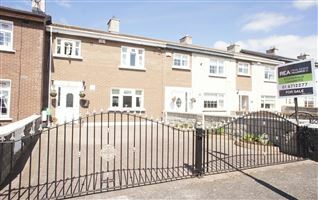 Small double room located to the front of the property with built in wardrobe. 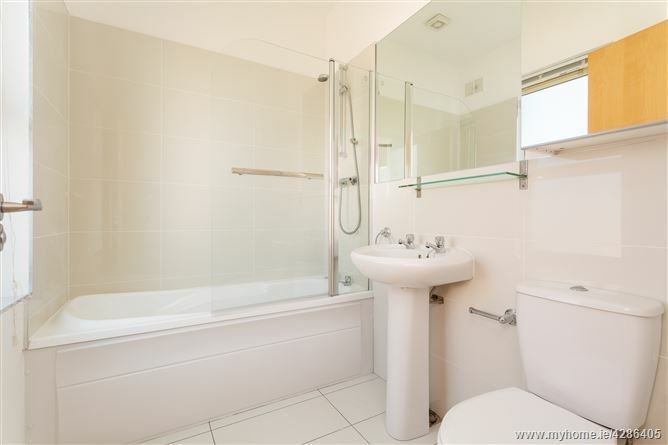 Fully tiled room located to the front of the property featuring WC, WHB, Bath with pump shower, heated towel rail and extractor fan. 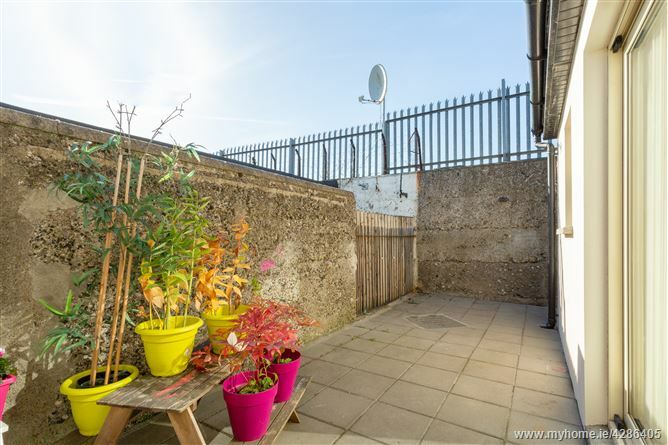 Beautiful West facing slabbed patio yard to the rear with ample room for al fresco dining – On street disc parking to the front.